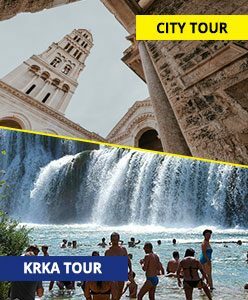 We know how hard it is to decide when you travel what to see and visit so let us help you with our combo tour and take a maximum from your vacations. 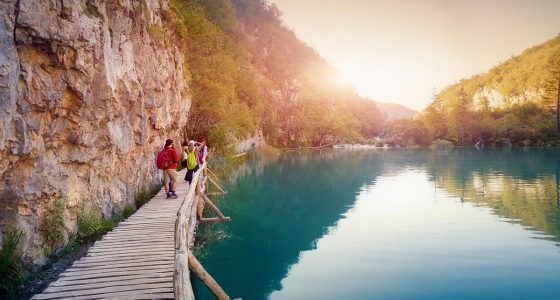 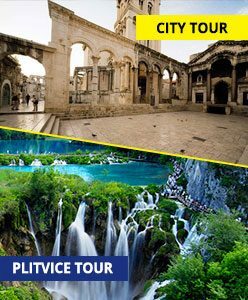 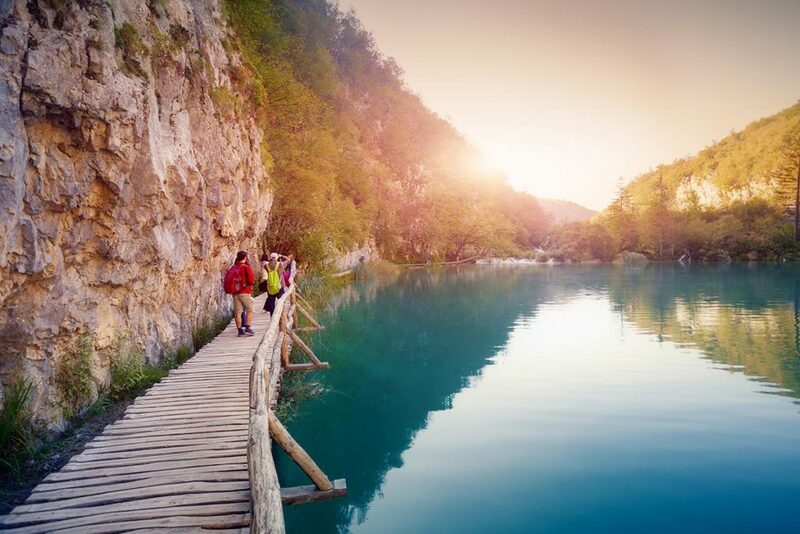 Spend one active day on the sea on our speedboat adventure and tomorrow discover incredible nature of the famous UNESCO Heritage site, their majesty – Plitvice Lakes. 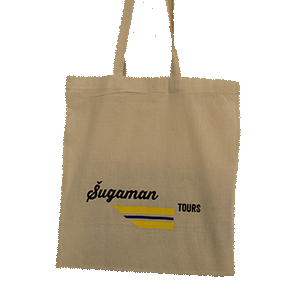 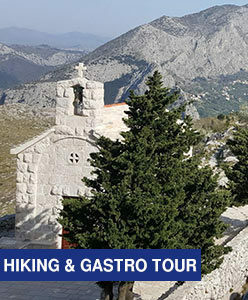 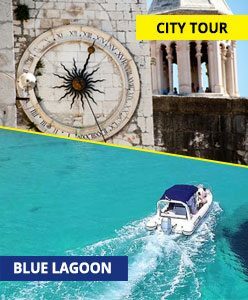 Book Combo Saver Tour and Save € 25! 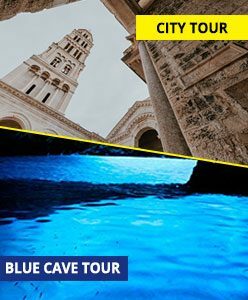 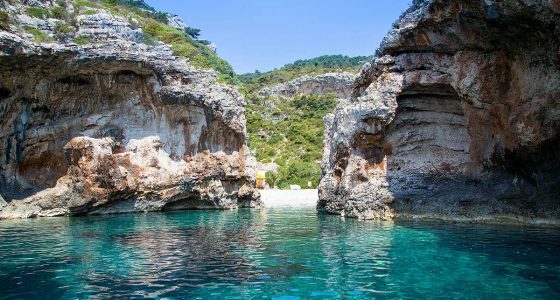 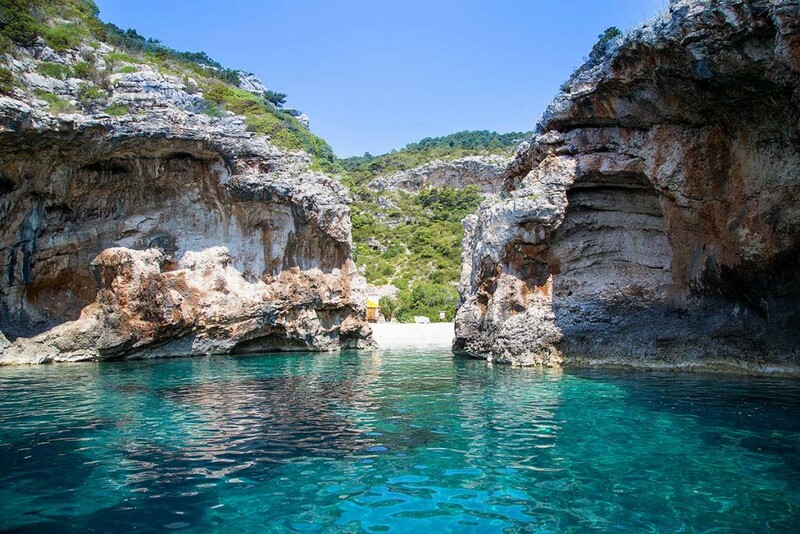 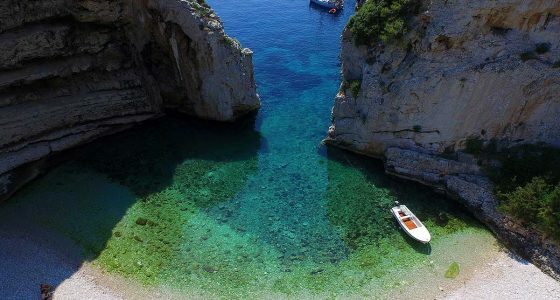 Discover incredible Blue Cave on island Bisevo, visit mystical Seal Cave and take a photos of one of the most beautiful European beaches- Stiniva beach. 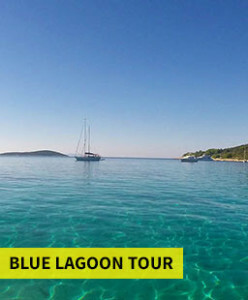 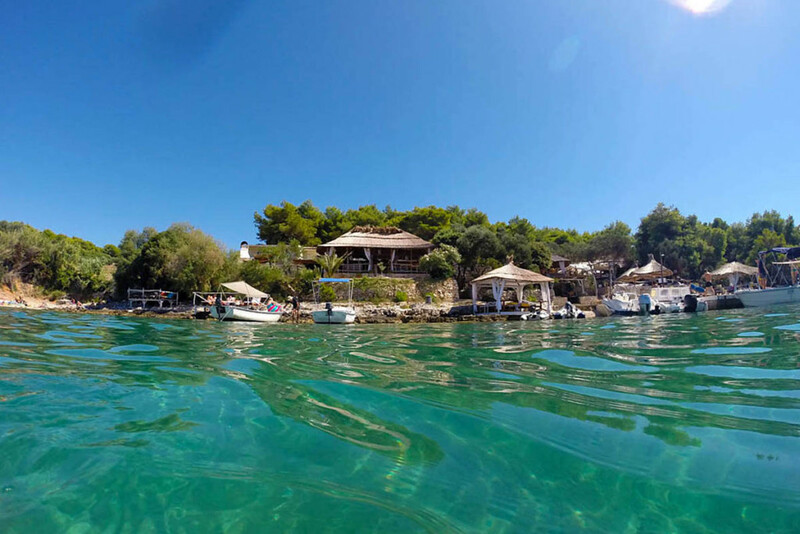 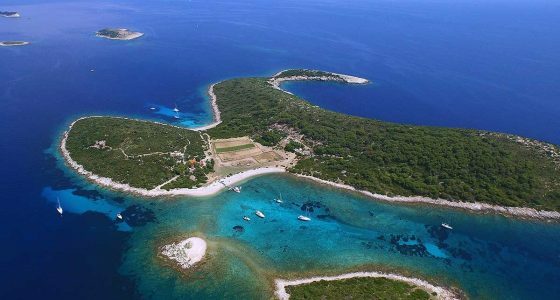 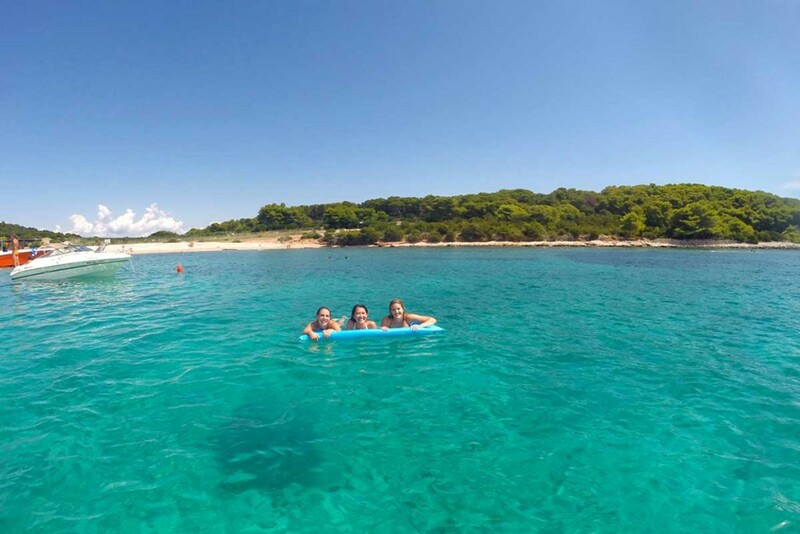 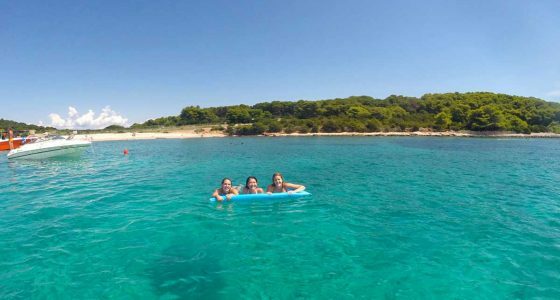 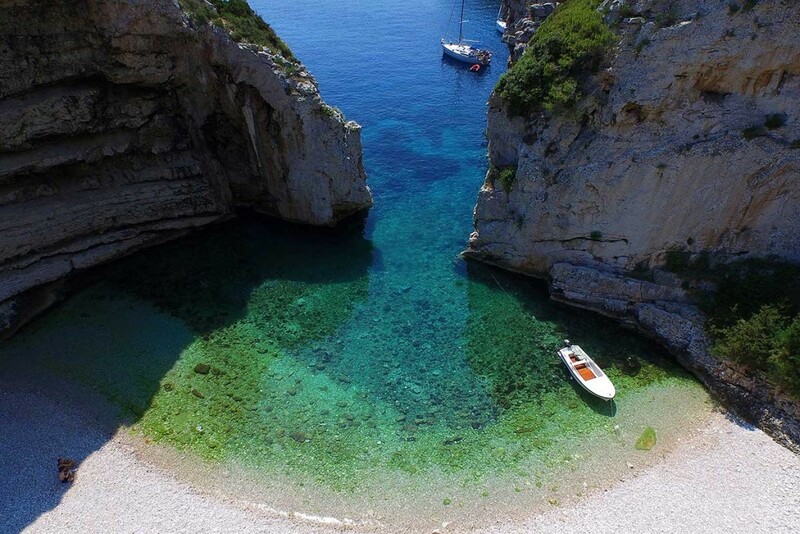 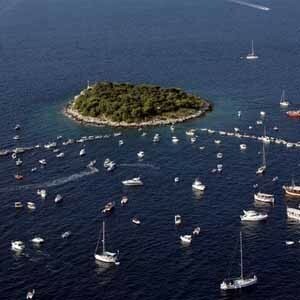 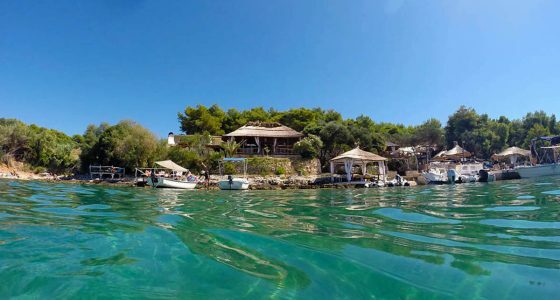 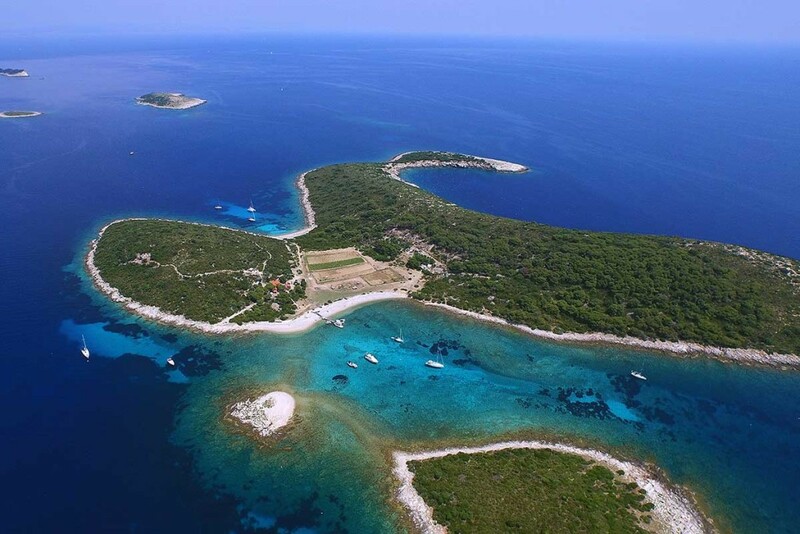 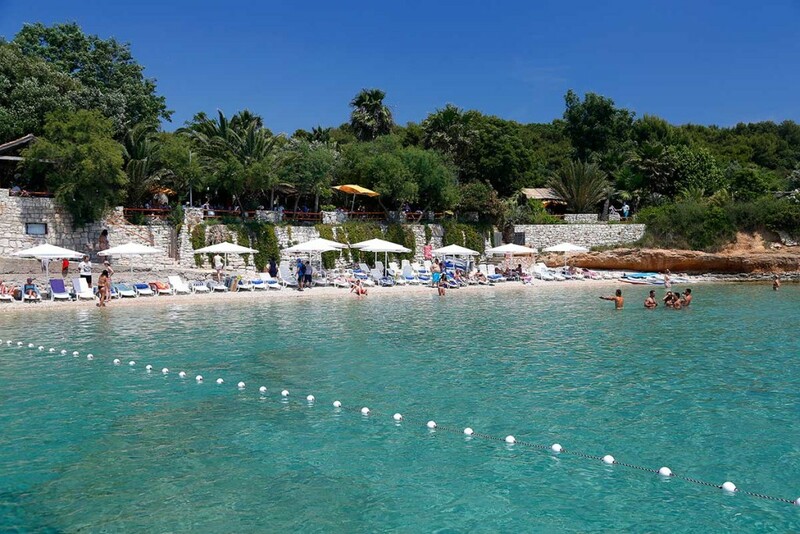 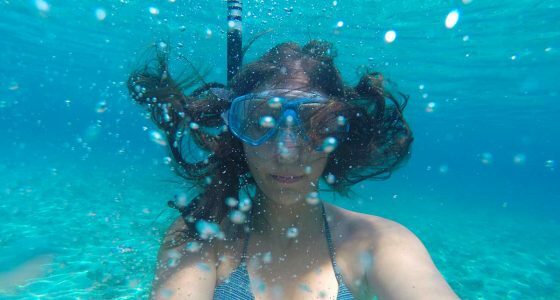 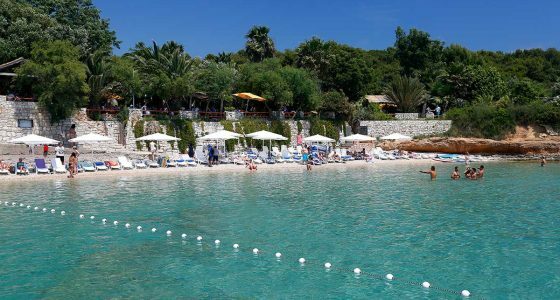 Snorkel in swimming heaven of Budikovac Island before unwinding in magical Palmizana Bay. 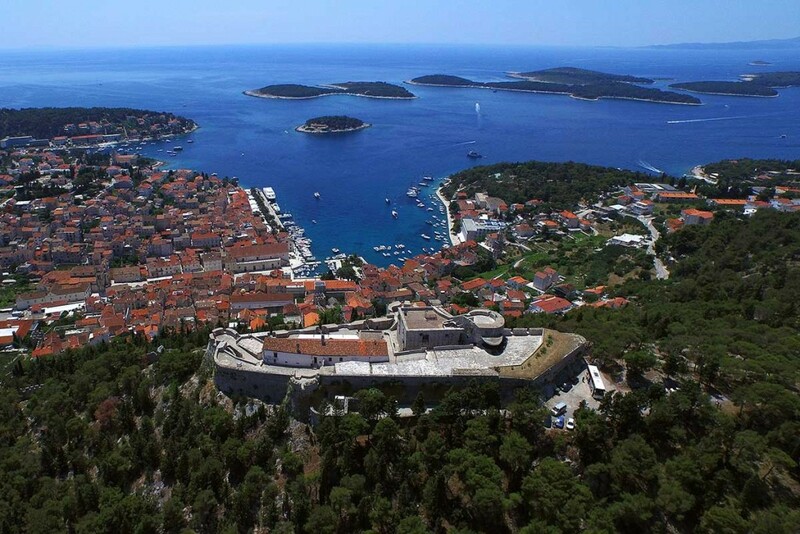 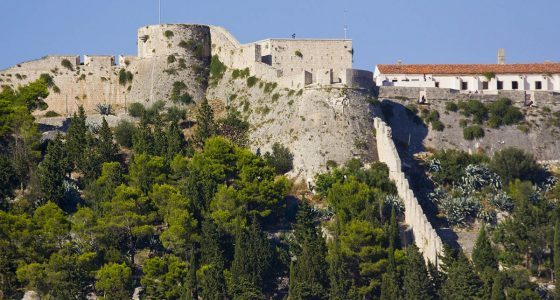 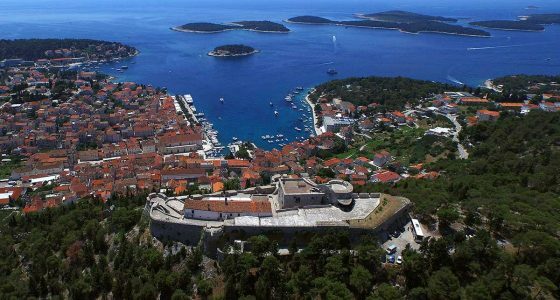 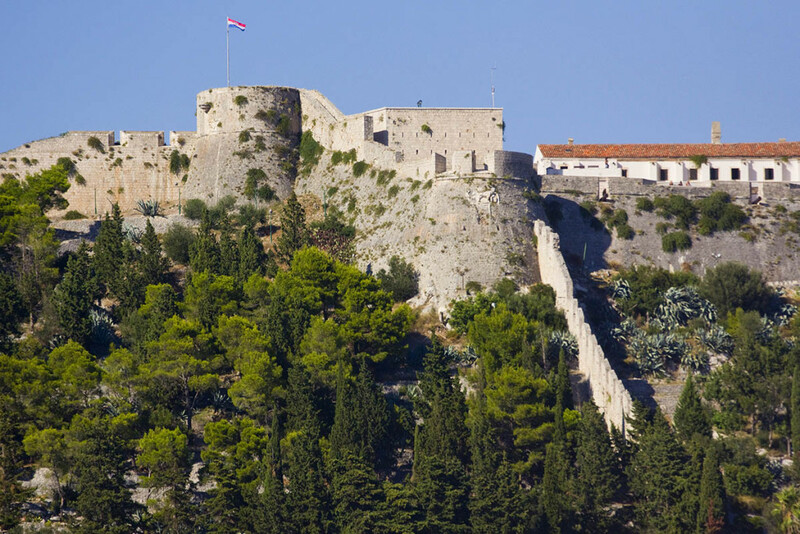 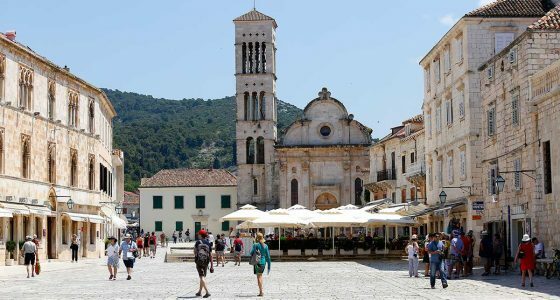 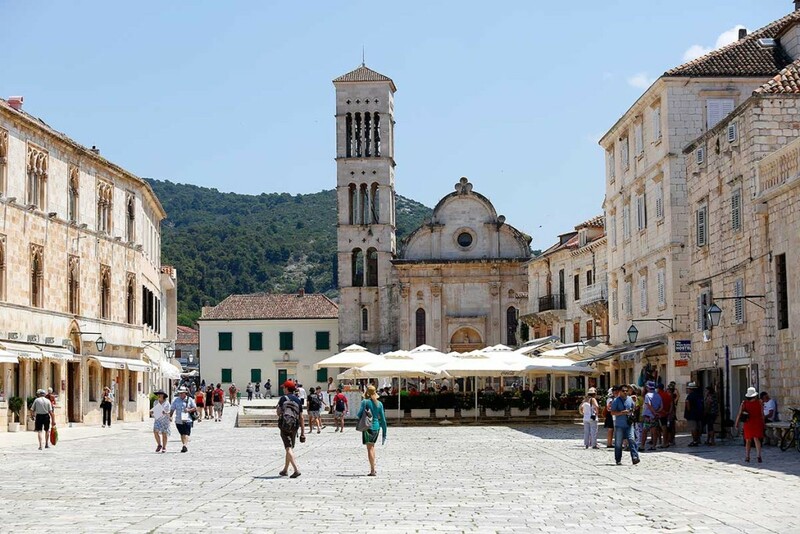 Take a walk along ancient streets of Hvar Island and return to Split full of lifetime memories. 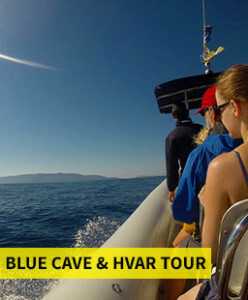 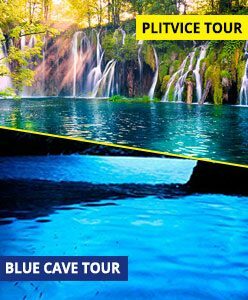 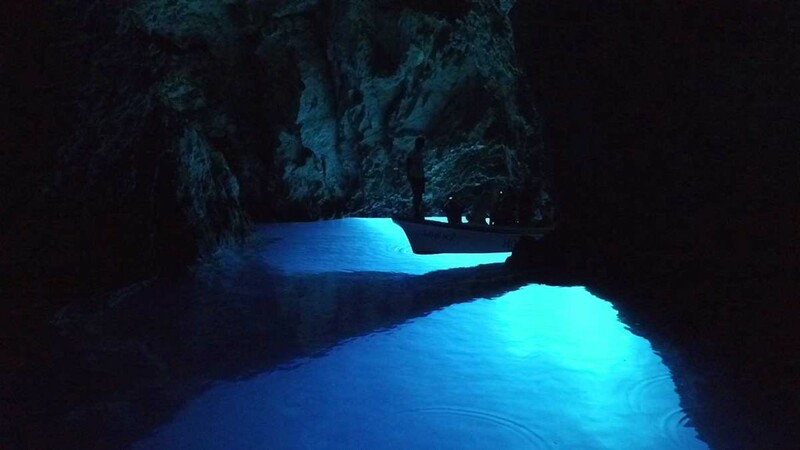 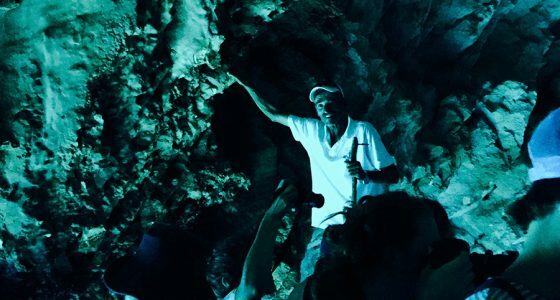 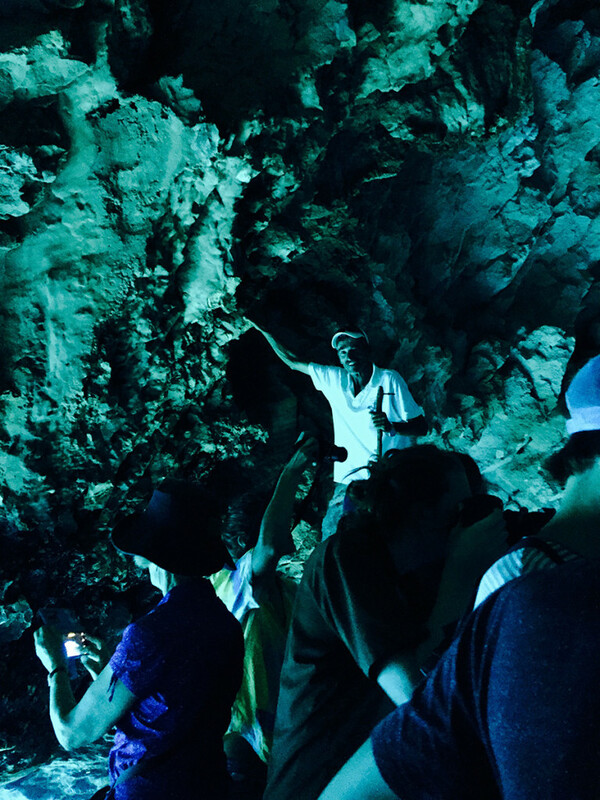 Prepare your cameras to catch the magnificence of the amazing Blue Cave since it is one of the most famous Croatian natural wonders. 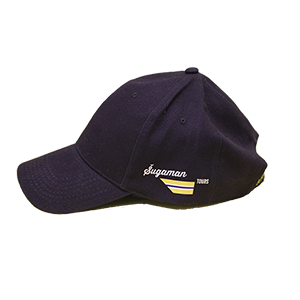 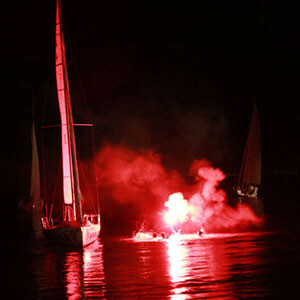 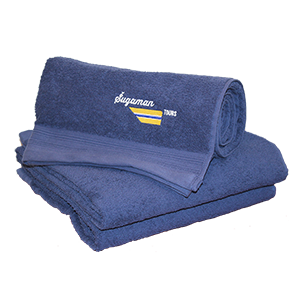 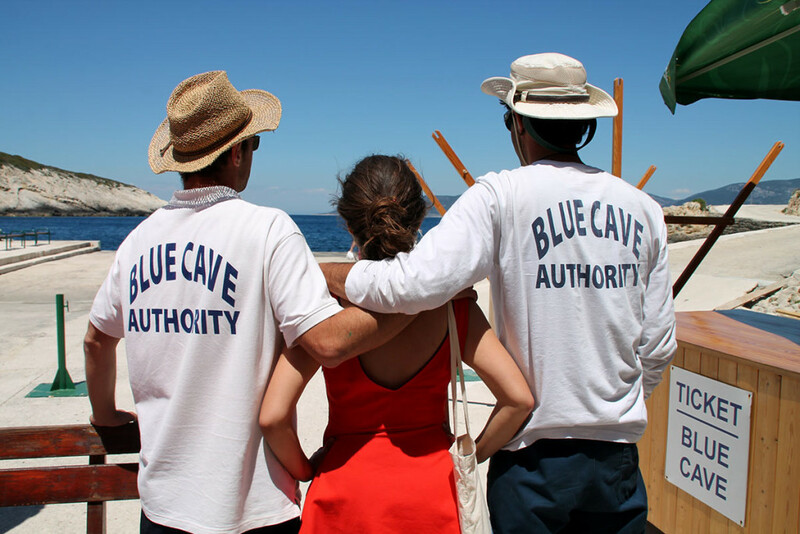 Water/windproof jackets are provided on boats, just wear comfortable and casual clothes and shoes. 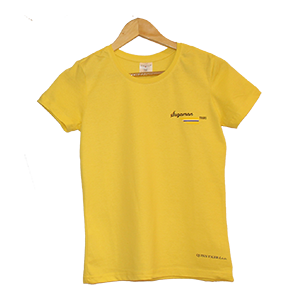 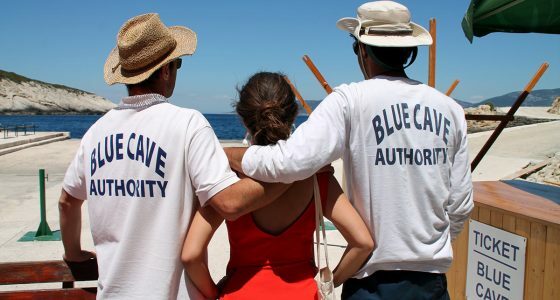 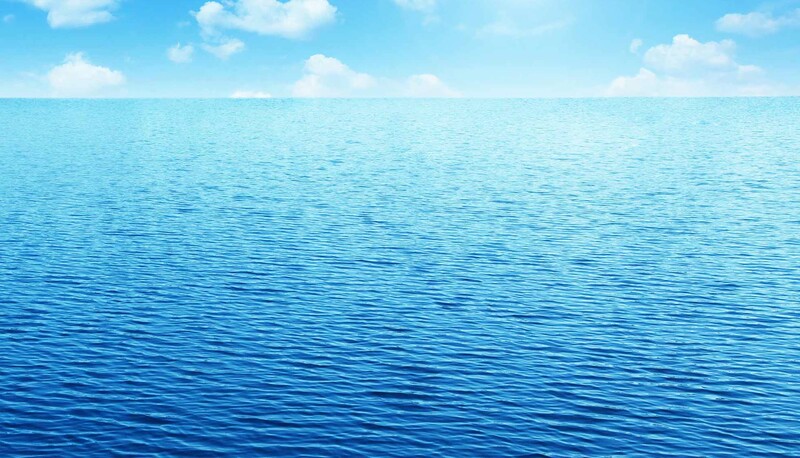 Since you are on open sea for the whole day, bring sunscreen, hat and sunglasses. 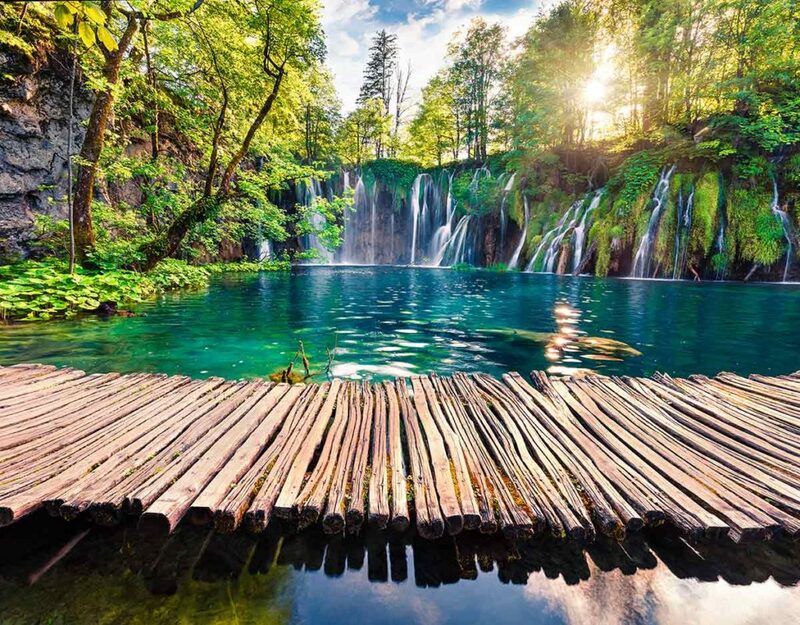 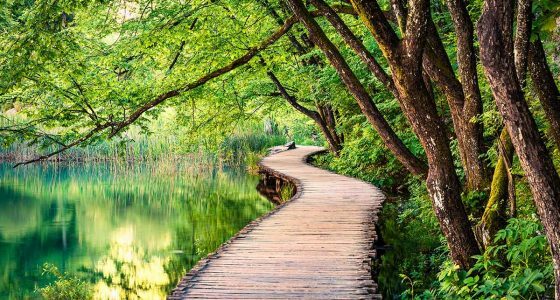 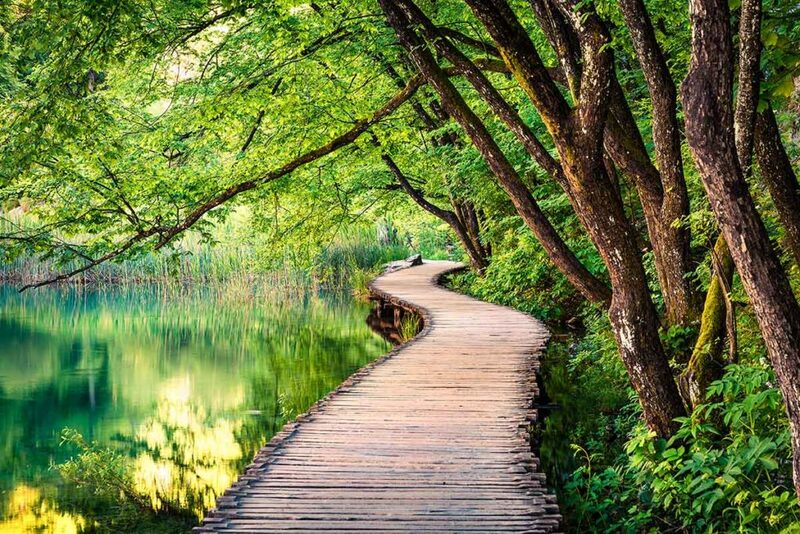 Discover with us Plitvice Lakes, the biggest national park in Croatia, enlisted on UNESCO World Heritage site’s list. 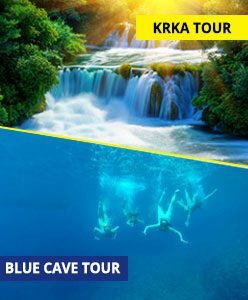 Its 16 beautiful lakes of crystal blue-green water will leave you breathless and fill your cameras with lifetime memories. 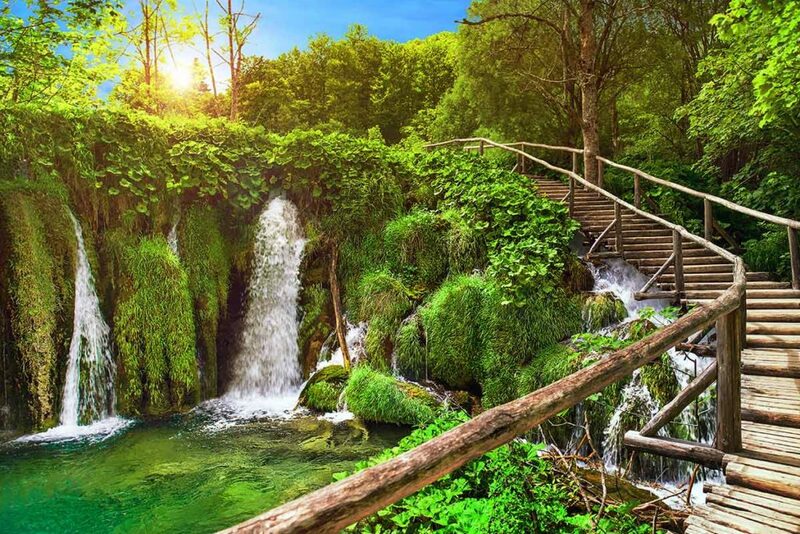 Dress casual in layers and wear comfortable shoes for walk in nature so nothing can interrupt you while you are soaking up this incredible surrounding. 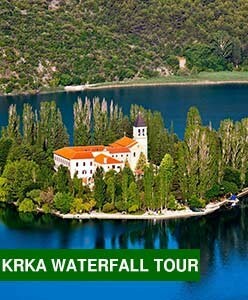 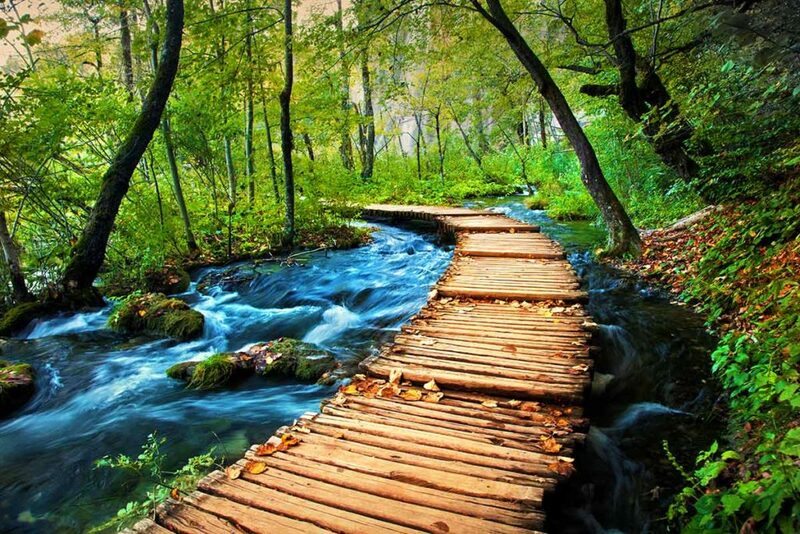 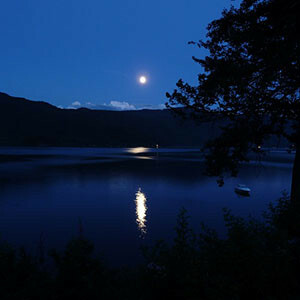 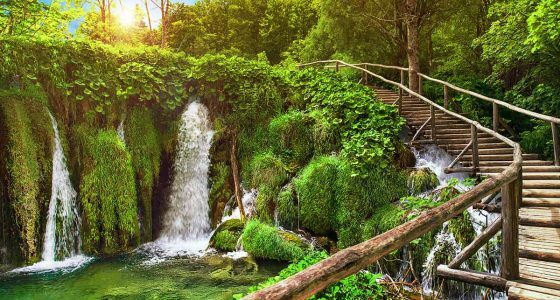 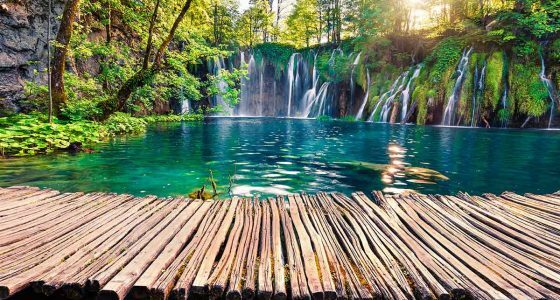 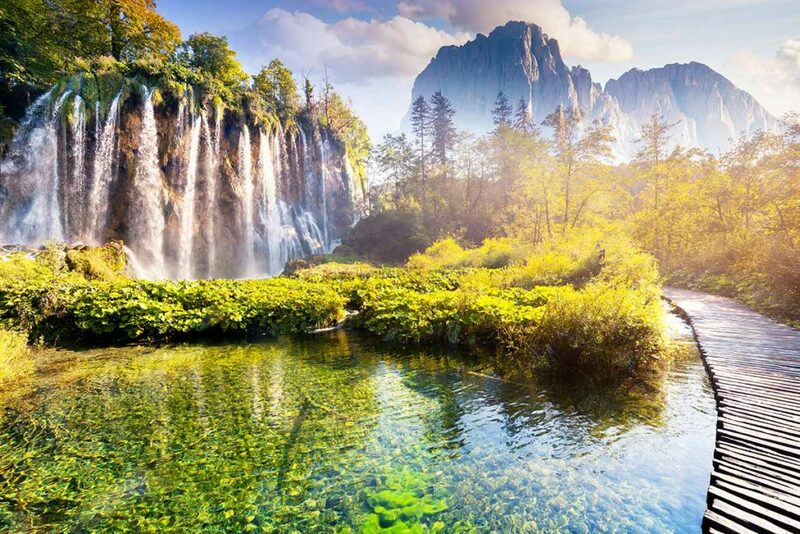 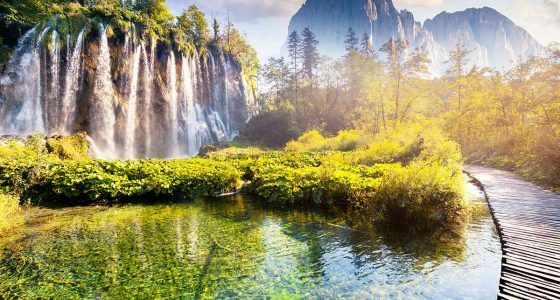 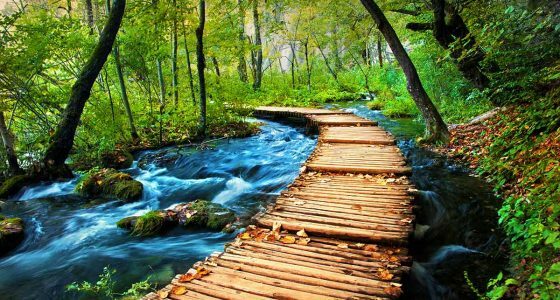 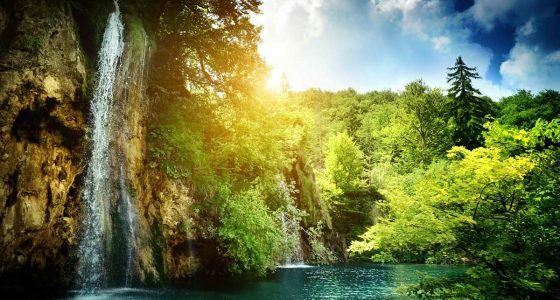 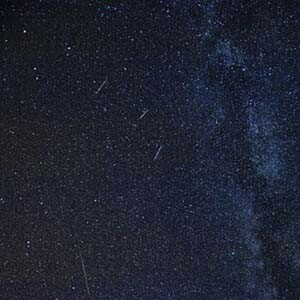 Bring camera for the most amazing photos since Plitvice Lakes are full of incredible sights. 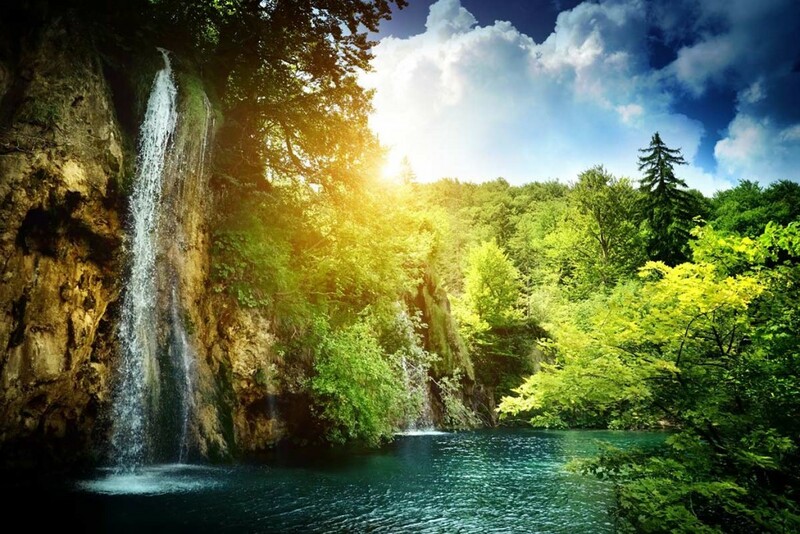 Bring snacks and lots of water for your maximum comfort during this whole day experience.